When it comes to anxiety, depression, and stress-related illnesses, America is the frontrunner. Thankfully, there's a practical prescription for dealing with them. 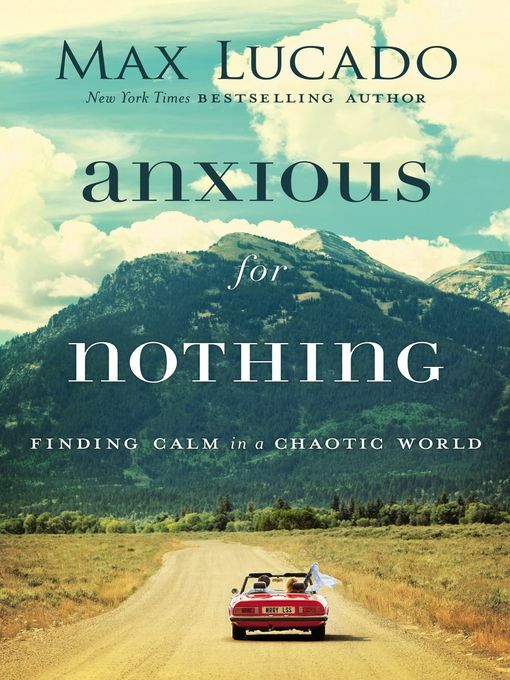 Anxious for Nothing, from New York Times bestselling author, Max Lucado, provides a roadmap for battling with and healing from anxiety.